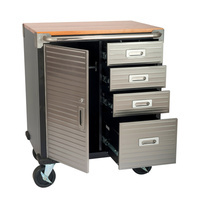 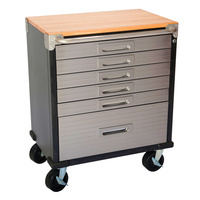 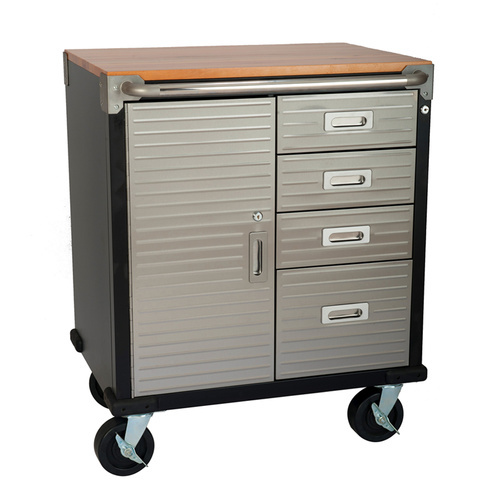 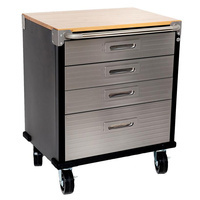 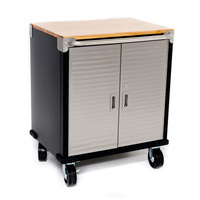 MAXIM HD 4 drawer combo hardwood timber top roll cabinet features steel construction, stainless steel drawer fronts and handles and key lockable doors. 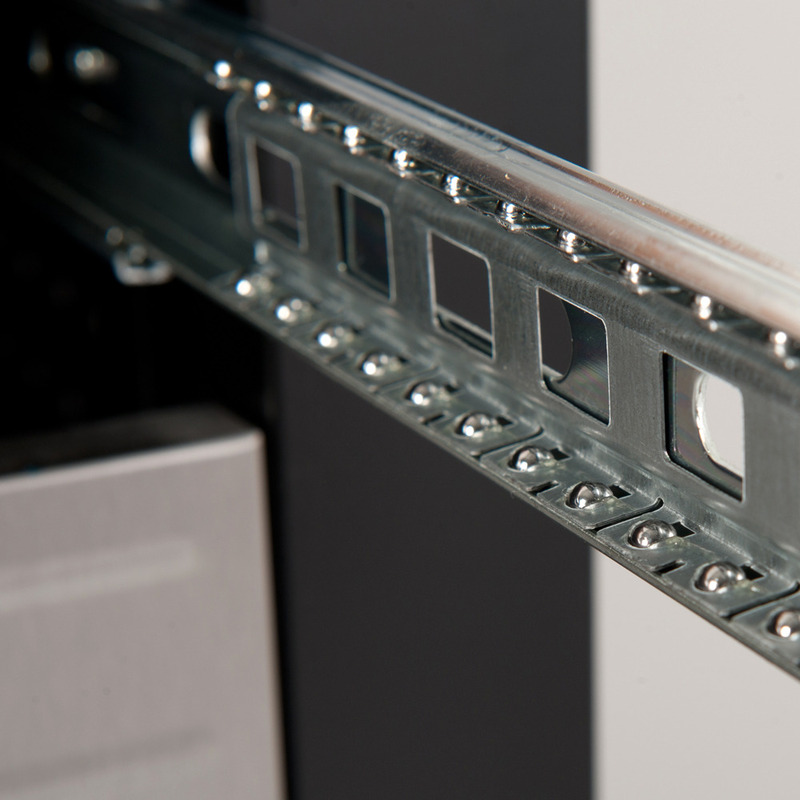 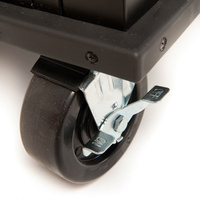 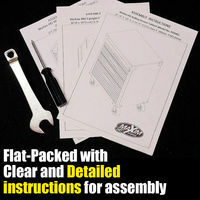 Flat packed with clear instructions and assembly tools supplied. 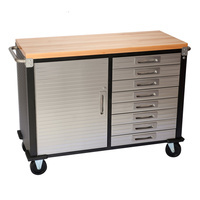 Generous bench top work space. Stainless steel drawer & door fronts and handles. Drawers and Door are key lockable and comes with 2 keys.